Half the doors, twice the roar. 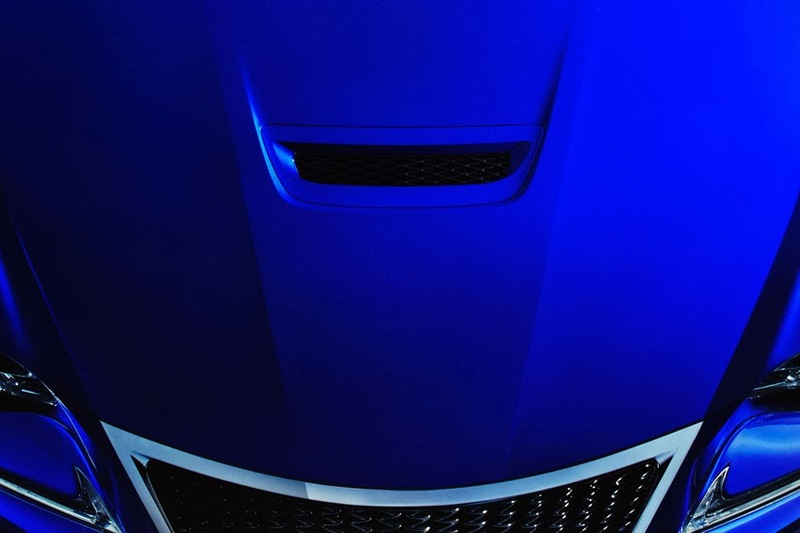 Lexus will unleash its upcoming F model as a coupe, conceived with grit, an entirely new expression of design and uncompromising performance. 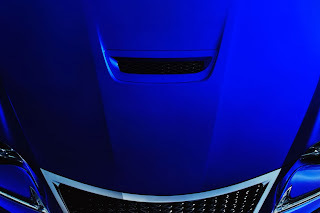 The official name of this two-door F model will be released in early January 2014.
make its debut at the 2014 North American International Auto Show in Detroit.